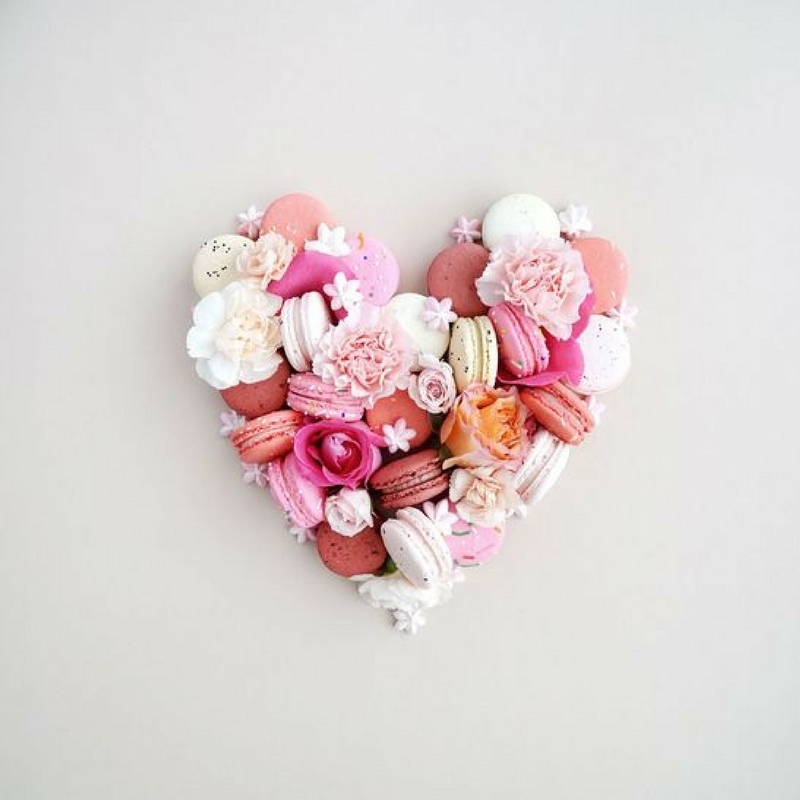 Roses are Red… Benefits & more! February is the month that holds the day of romance, that special day of the year where people buy their loved one roses and chocolate. According to historic evidence, the rose has existed for around 35 million years! Here at The Divine Company, we love everything about roses! Not only are roses a symbol of love and beauty, they hold many health benefits that more and more people are becoming aware of. 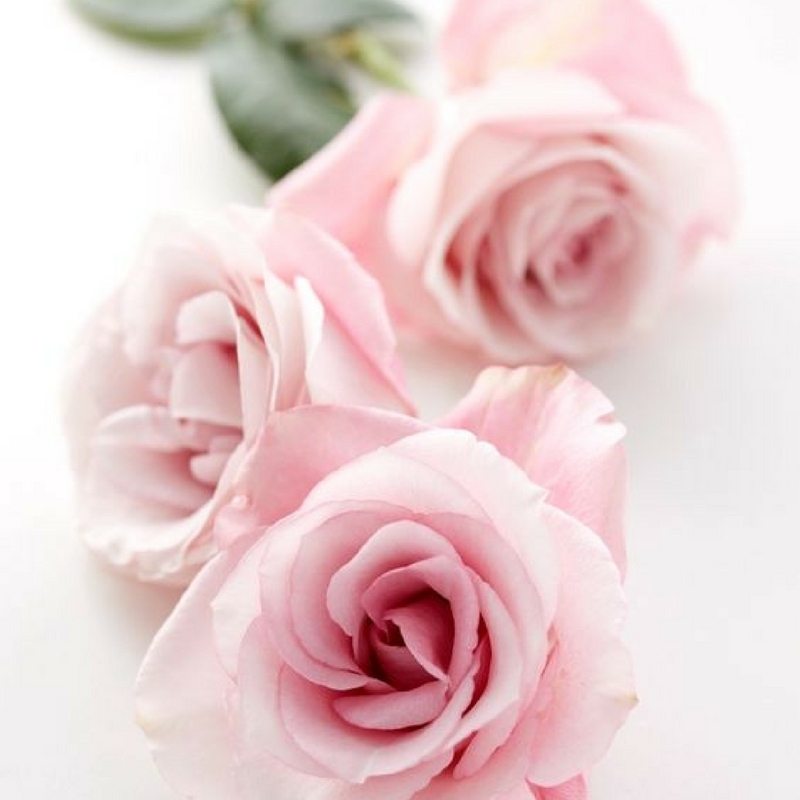 Naturally an antibacterial ingredient with great cleansing properties, rose is a common ingredient in Skincare products. Studies have even shown it can be beneficial for acne-prone skin. The rose has moisturising properties and this is due to the natural oils that are found in them. The natural oils help to close moisture into the skin, leaving the skin feeling beautifully soft and dewy. We love the rose that much we have even included Rose Flower Water as one of our Key Active ingredients in our Soothing Rose Toner. This is created with organic rose petals that are steamed to create a potent hydrosol that deeply hydrates and soothes the skin. The Rose Flower Water also works as a natural astringent, to tone the surface of the skin. Toning your skin is one of the most important steps in your skincare regime, here’s why: whenever you cleanse your skin, your natural pH level is disrupted and the alkalinity is raised from washing away dirt and impurities, so by toning after you cleanse – you are rebalancing your skin’s natural pH level to where it should sit on the pH scale. Toning also prepares your skin for moisture retention to maxamise the absorption of moisturisers, creams and serums. Our Soothing Rose Toner is unique in the way that it not only rebalances the pH level, it soothes irritated skin in just a couple of spritzes and can also be used as a makeup setting spray! This February, we have an amazing deal on offer so you can treat your loved one to not only roses and chocolates, but to some beautiful Certified Organic skincare products. Every Divine Woman Collagen Enhancing Night Cream purchased will receive a free Soothing Rose Toner just in time for Valentine’s Day. This perfect duo offer is valid from February 6th – February 10th. 2017. 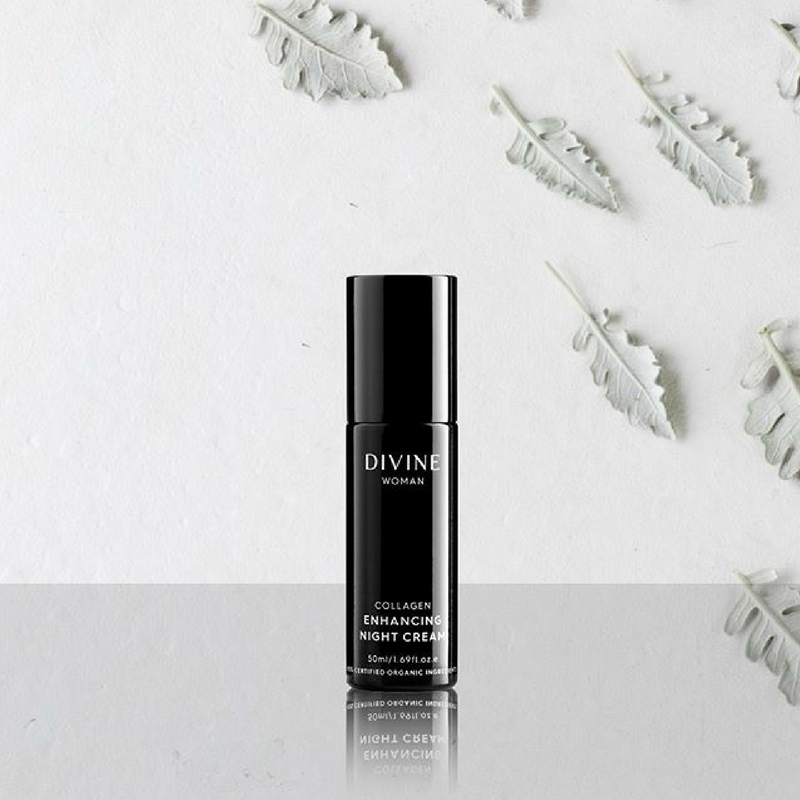 The amazing Night Cream is the perfect cream to apply after you have cleansed and toned as it supports collagen production to reduce fine lines and wrinkle depth. The slow release of Vitamin C also helps to lighten pigmentation and even out the skin tone.